How to look fashionable in trendy Paris! 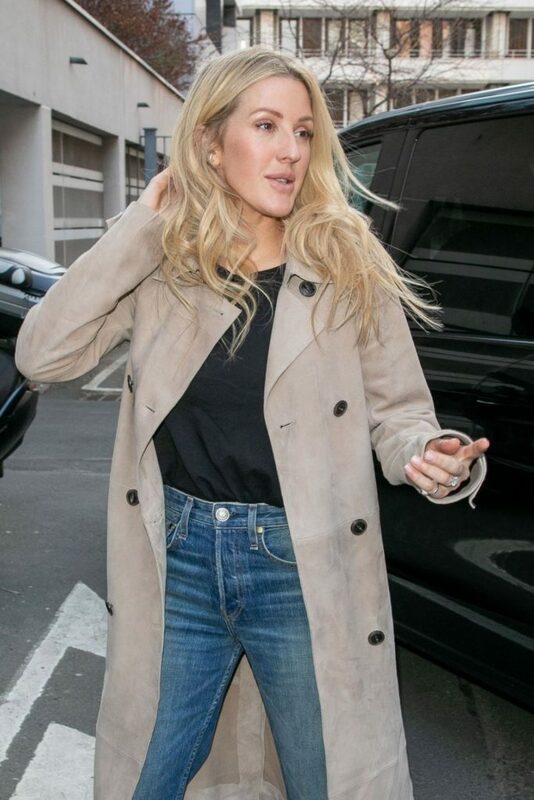 Ellie Goulding was photographed in Paris, in a très chic streetlook, comme il faut in the European capital of fashion. She wore a pair of the newest rag & bone low-rise Drew boyfriend jeans with a basic black t-shirt and finished off her outfit with the Ren Coat, also from rag & bone. The newest version of the r&b Drew staple boyfriend jean is now available in that fashion-forward lower rise – you can read all about it here. 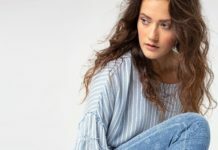 Ellie here is wearing the low-rise version, the Low-Rise Ankle Slim Boyfriend, which is made of a lighter weight Japanese stretch denim and perfect for the warmer seasons. Not ready for a lower waist yet? Stay calm, rag & bone has you covered – check out their other jeans in many different washes and rises here. Next articleKatie Holmes Does Double Denim Her Way!